Venkat Prabhu is currently gearing up for the release of his next film ‘Party’, post which he will soon start shooting for ‘Maanadu’, which has STR playing the lead. In an exclusive interview with Behindwoods, he shared some interesting details about Yuvan Shankar Raja who has recently completed 22 years in the field, and also about the much awaited Mankatha 2. On the work front, Yuvan had a handful of recent releases in the form of ‘Peranbu’, ‘Kanne Kalaimaane’ and ‘Maari 2’. He is also the music director for films such as Suriya’s ‘NGK’ and Vijay Sethupathi’s ‘Super Deluxe’. 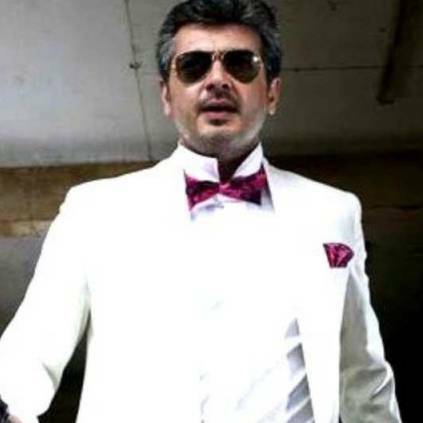 He will also be re-uniting with Ajith for the official remake of the Bollywood film ‘Pink’. People looking for online information on Ajith Kumar, Mankatha 2, Venkat Prabhu, Yuvan Shankar Raja will find this news story useful.